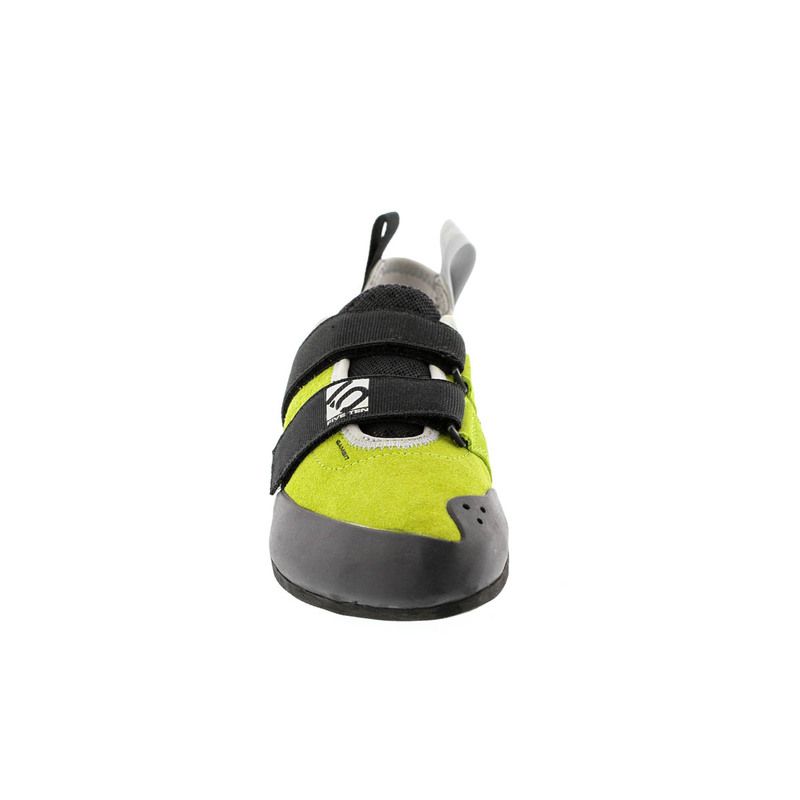 The Five Ten Gambit VCS is a flat, neutral-last climbing shoe with high-friction rubber and velcro closures designed for comfort and function on longer climbs and foot-friendly support for strengthening beginner's feet. Featuring Five Ten's tried-and-tested Stealth® C4™ Rubber (used on most of their high-end shoes), the Five Ten Gambit VCS has a high amount of friction suitable for all types of climbing, but will excel at smearing on blank slabs and barely there holds. 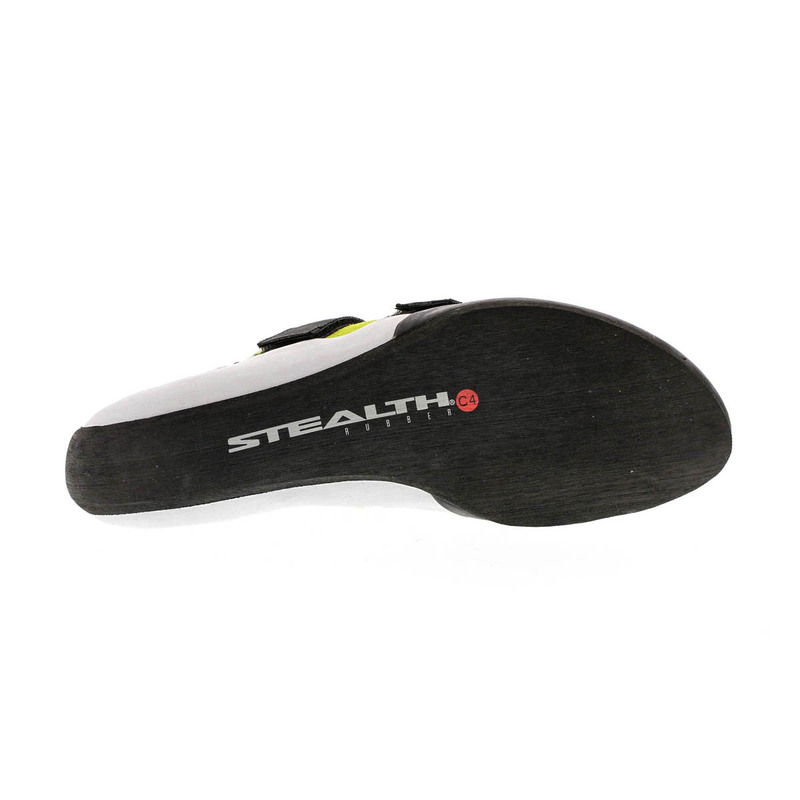 A low heel tension and stiff midsole give the foot solid support to minimise fatigue on longer climbs as well as provide edging performance. A perforated Ariaprene tongue is designed for breathability and to keep your feet cool and dry on longer, warmer climbs, and the leather upper is lined with cotton to ensure a comfortable, no-stretch fit. 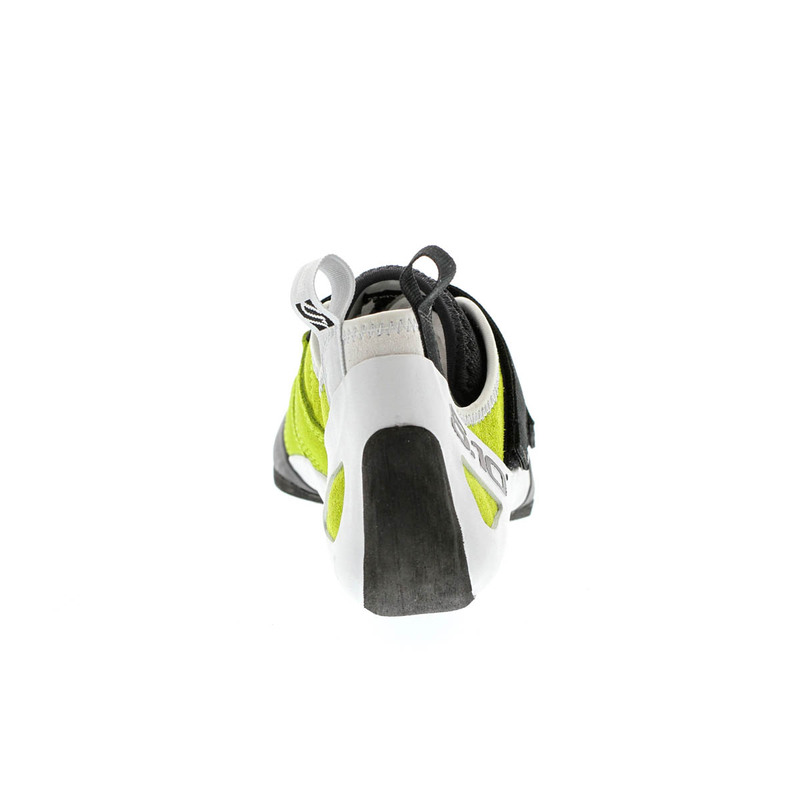 The Five Ten Gambit VCS is an ideal all-round shoe, with comfort and support for multipitch or trad climbs and a high-friction rubber that will excel at vertical slab climbing. 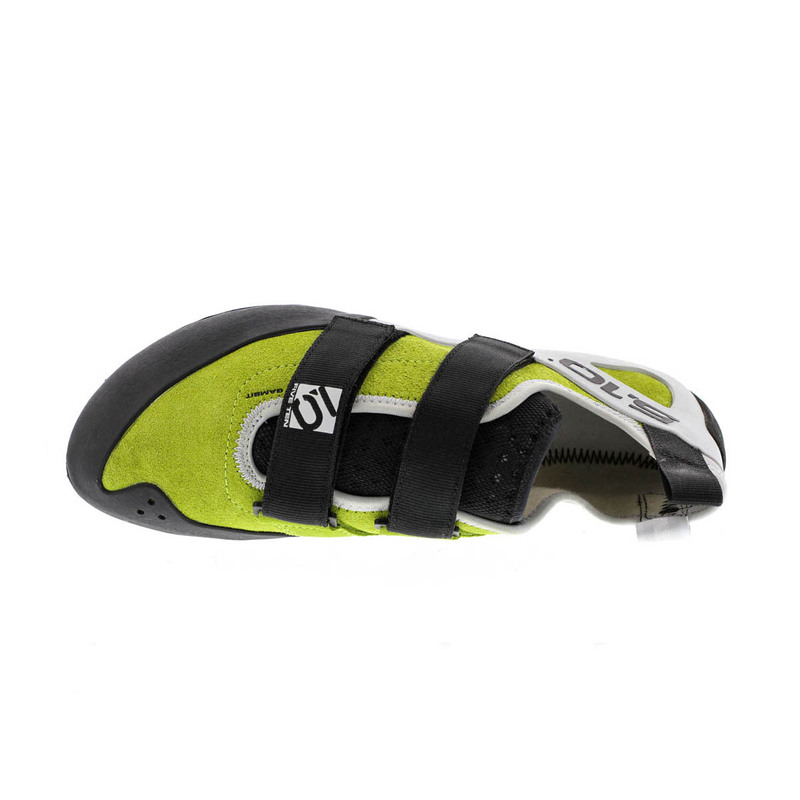 Great for beginners who are looking for comfort and support, or for intermediates after performance on longer climbs. The lined leather upper will stretch about a half a size, so remember to size appropriately. 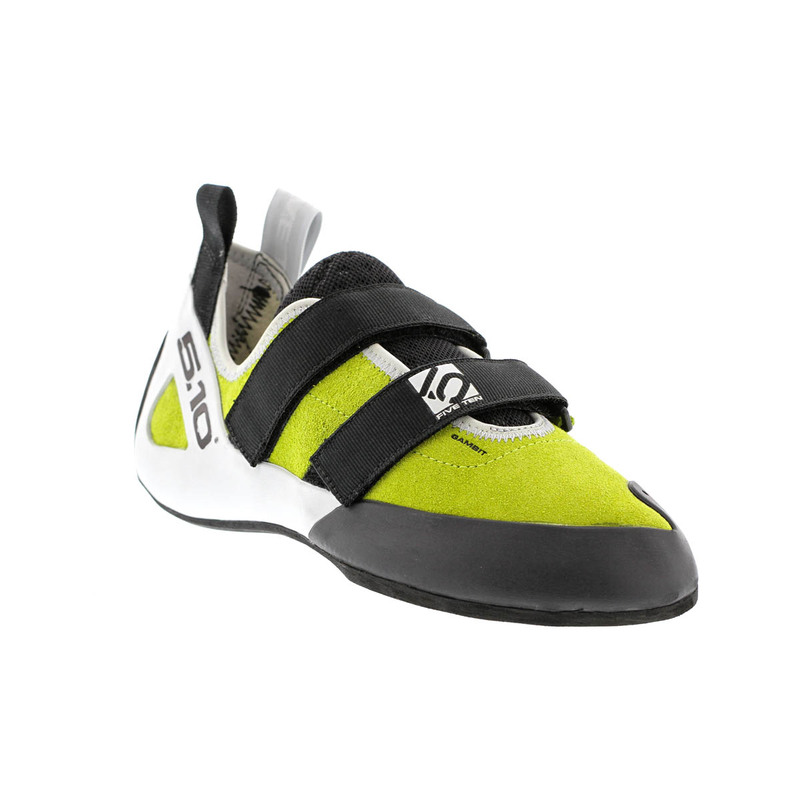 I wear Gambit in gym several times even once on bouldering problem not very hard one though. My outdoor shoe size is 41.5 or 42 I bought these shoes in 41 from epic TV shop. My first suggestion is to trust the sentence on box "DON'T FIT YOU SHOES TOO TIGHT". Don't go barbaric on your foots with these. As I said I go half size smaller than normal, even though I am not unhappy but I believe I could have buy it with 41.5 and still fit it nice. I think these shoes might be hard on wide foots but any type of foot can stretch it if size is match. Appearance of Gambit is nice looking. I have to say it is simple flat palm, but still it looks not like beginner shoes in you foots. That would make you more happy. 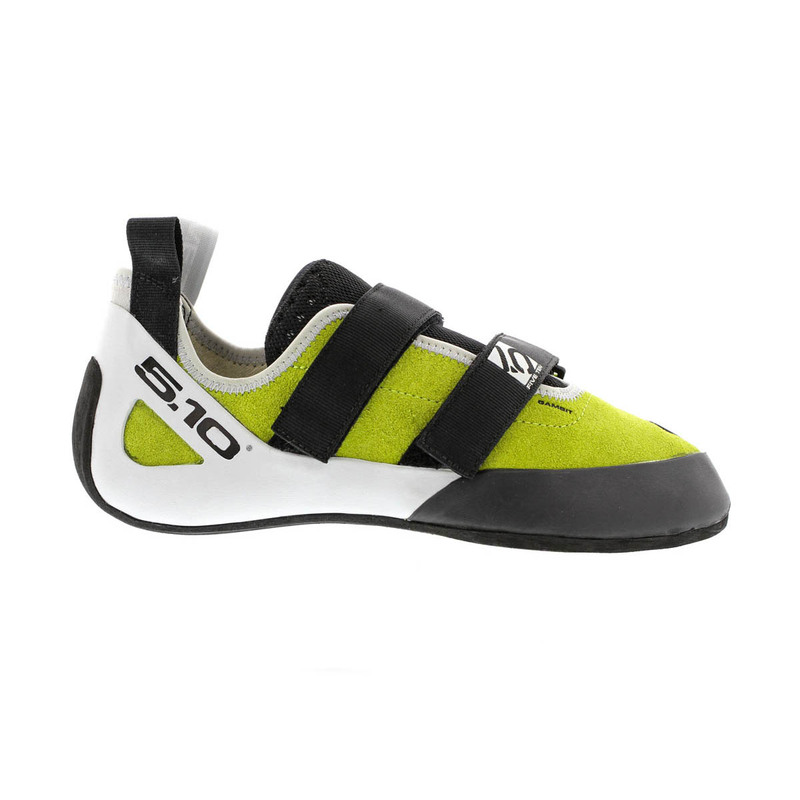 Even though, this was not my first climbing shoes but it is my Five Ten. I have to say it is one of the most stickiest rubber I have seen. Just touch of rubber on holds even with out putting much of pressure will keep you on. This also applied to hill. 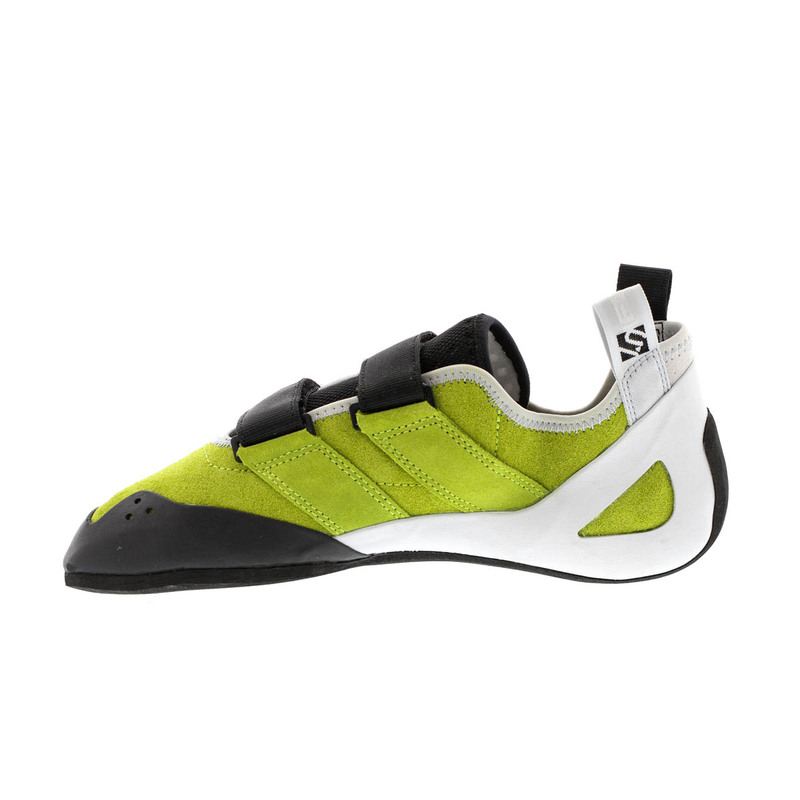 The hill is not as much you get from a aggressive shoes of course but, it will surprise you with stickiness. I recommend it for training.